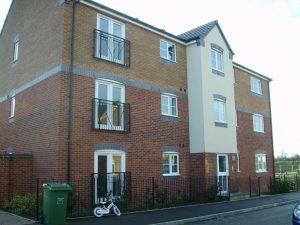 Chariot estates are pleased to market this two bedroom 1st floor apartment comprising of entrance hallway, fitted kitchen, two double bedrooms, en-suite, open plan lounge, bathroom, electric storage heating and allocated off-road parking. 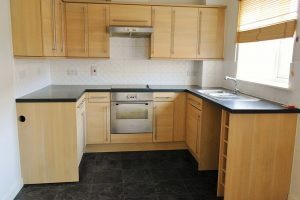 £550pcm. £650 deposit. Sorry no pets, smokers or DSS.